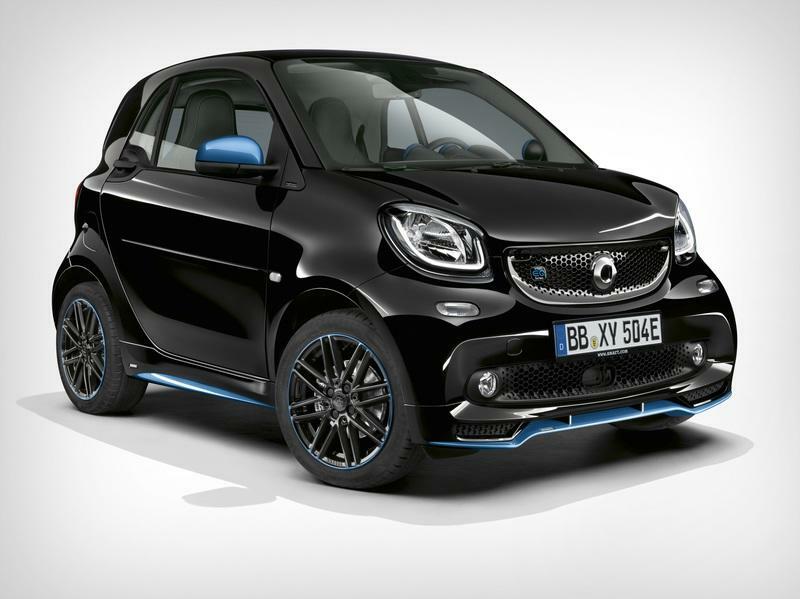 Smart’s future might be unclear due to slow sales, but the Daimler-owned brand keeps making interesting concept cars. 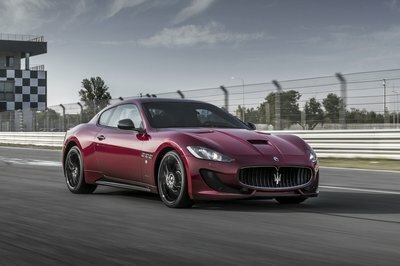 The ForEase+ is the latest, and it will break cover at the 2019 Geneva Motor Show next week. The ForEase+ sounds and looks familiar. 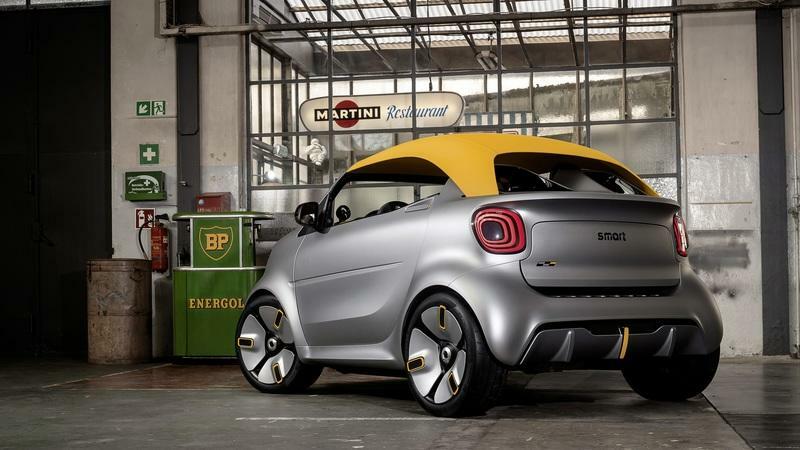 That’s because it’s an update to the Forease concept that Smart unveiled at last year’s Paris Motor Show. The ForEase+ is also a speedster, just like its predecessor. The two concepts are almost identical beyond this and a few changes here and there. While the ForEase was finished in white and grey and had bright-green accents, the ForEase+ is painted silver and features amber accents. 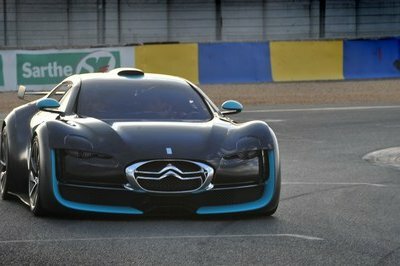 Both the bumper and the headlamps look identical to the previous concept. We can see vertical side vents with black trim and vertical LED bars in each headlamp. Two additional rectanguar LEDs are mounted in the closed-off grille. The four-panel wheels are identical too, but feature amber trim on this model. Around back, we can see the same sporty diffuser, now with amber accent stripe, and an integrated spoiler. Unlike the ForEase, the ForEase+ features a textile soft-top. Finished in the same amber color, it adds some practicality, making the ForEase+ suitable for bad weather. And I say "some" because the concept still doesn’t have side windows, which means it’s not exactly drivable in the rain. 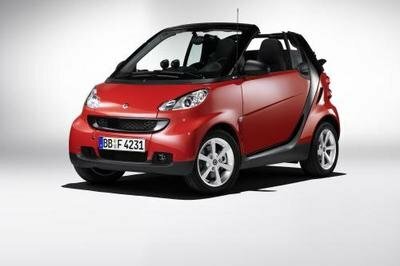 Due to the ForTwo’s compact design and cramped storage room, the soft-top isn’t foldable like the usual textile top. Instead, it can be removed as a hard-top panel. When you do that, the ForEase+ turns into a ForEase with different color accents. While the ForEase had a rather exotic-looking interior with white surfaces and green accents, the ForEase+’s cabin blends classic black features with amber accents. 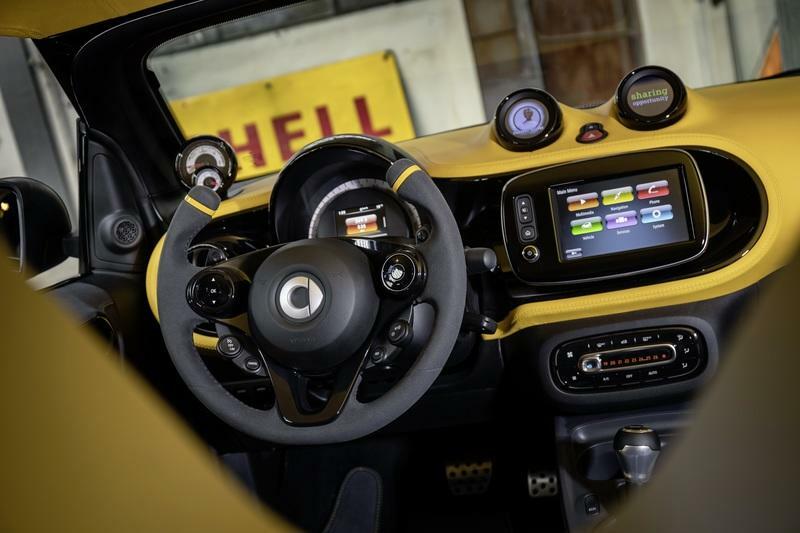 There’s amber leather on the dashboard and the seatbacks and amber stripes on the Alcantara steering wheel. 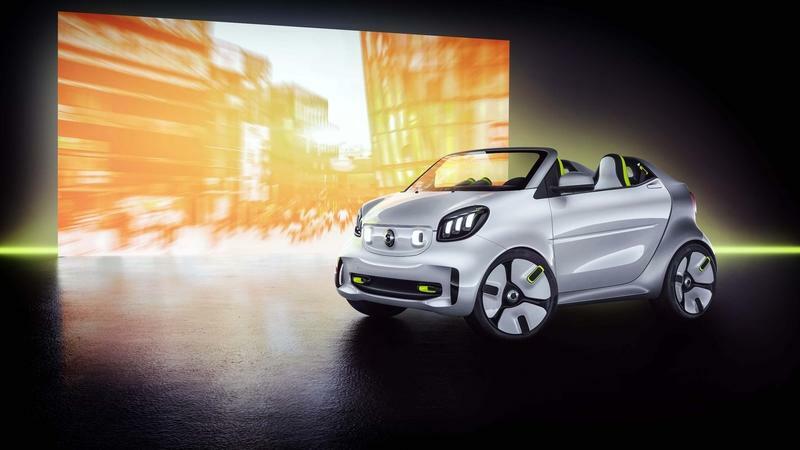 The ForEase+ concept is an all-electric vehicle as it’s based on the electrified ForTwo, which was renamed the EQ ForTwo in 2018. 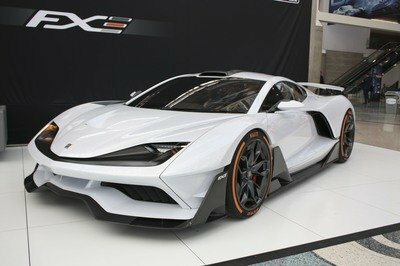 There’s no specific data, but it should feature the same electric motor rated at 80 horsepower and 118 pound-feet of torque and a 17.6-kWh battery. 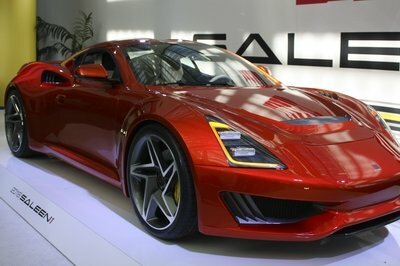 It needs 11.5 seconds to hit 62 mph and travels for around 105 km per single charge. 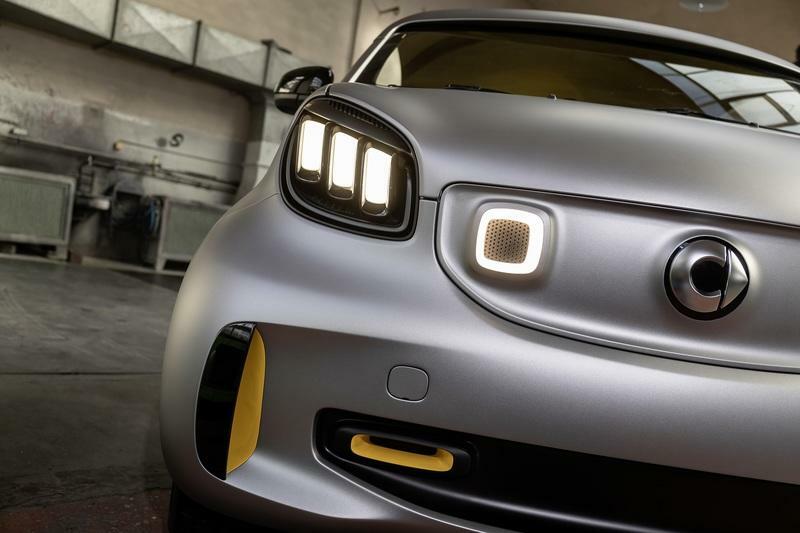 Will the Smart ForEase+ go into production? 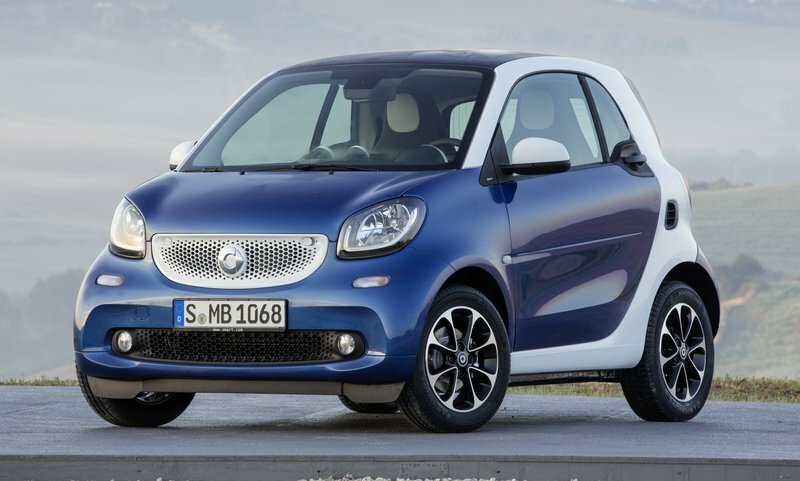 It’s not very likely that the Smart ForEase+ will go into production. 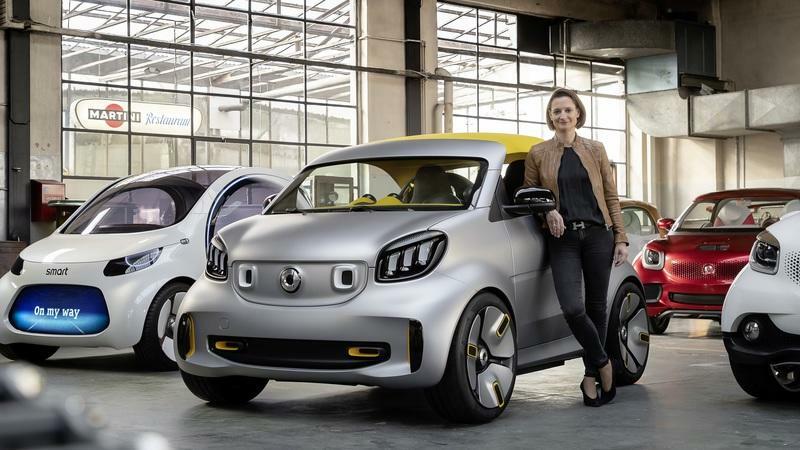 Smart is rolling out concept vehicles each year, but none of them have made it into production so far, and the ForEase+ will have the same fate. Not because it’s too wild or fancy, but it’s not exactly practical due to its soft-top. 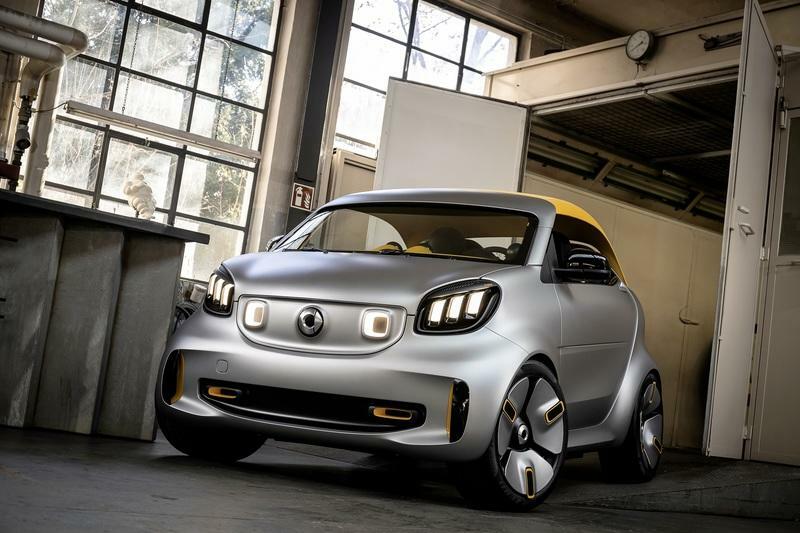 Smart might offer a limited-edition ForTwo that borrows features form this concept, but don’t expect a speedster version of the city car anytime soon. 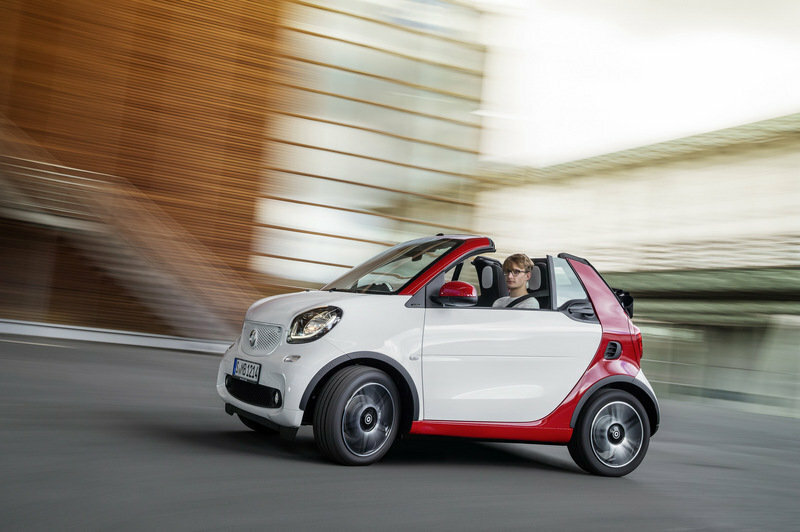 Read our full review on the 2018 Smart ForEase Concept. Read our full review on the 2017 Smart Fortwo Cabriolet. Read our full review on the 2017 Smart ForTwo. Read our full review on the 2018 Smart ForTwo EQ.